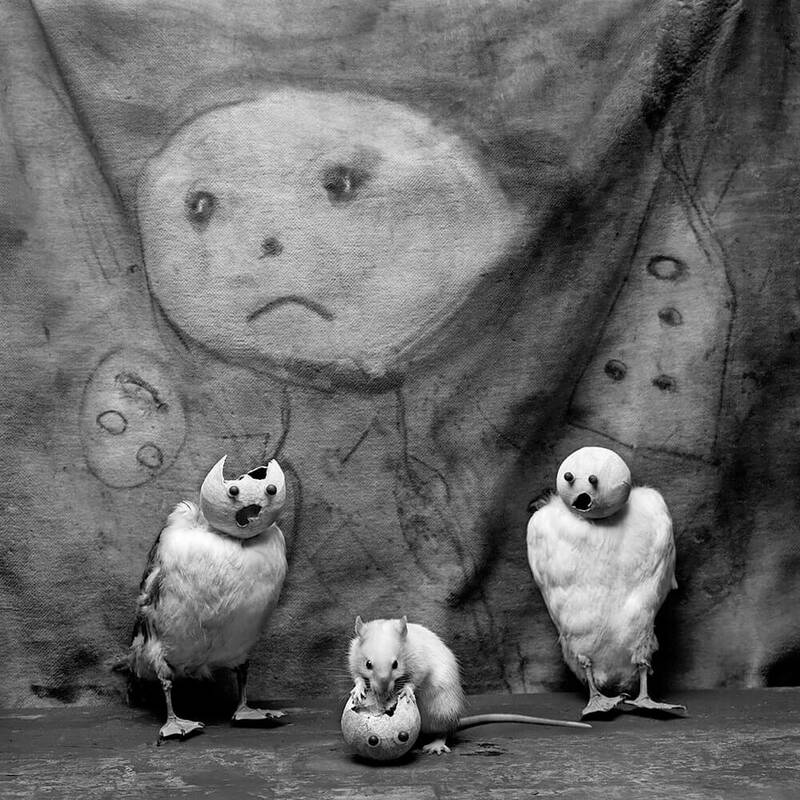 Roger Ballen was born in New York in 1950 but for over 30 years he has lived and worked in South Africa. His work as a geologist took him out into the countryside and led him to take up his camera and explore the hidden world of small South African towns. At first he explored the empty streets in the glare of the midday sun but, once he had made the step of knocking on people's doors, he discovered a world inside these houses which was to have a profound effect on his work. These interiors with their distinctive collections of objects and the occupants within these closed worlds took his unique vision on a path from social critique to the creation of metaphors for the inner mind. 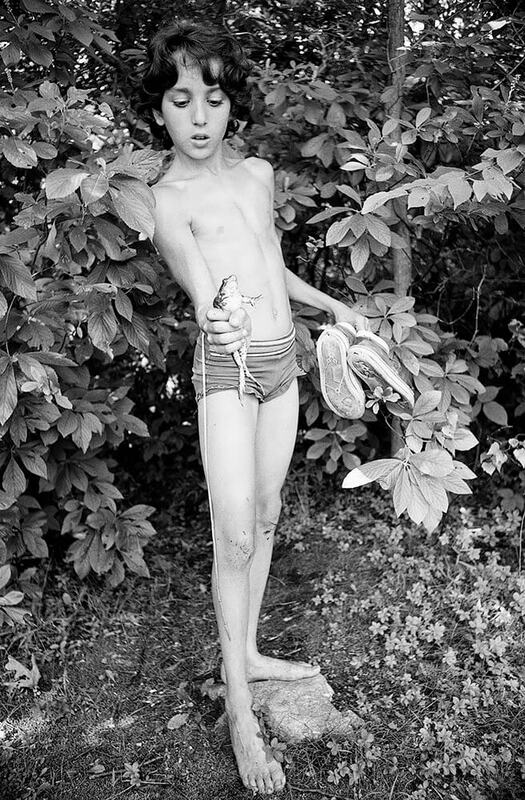 After 1994 he no longer looked to the countryside for his subject matter finding it closer to home in Johannesburg. 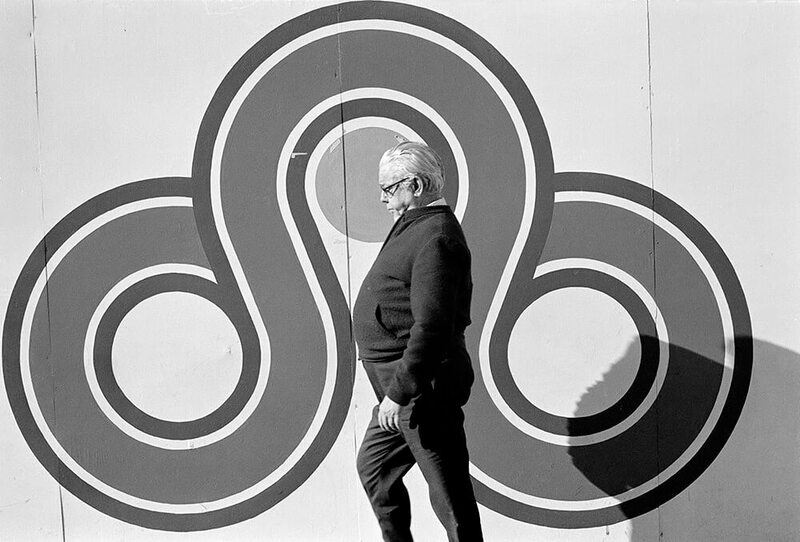 Over the past thirty five years his distinctive style of photography has evolved using a simple square format in stark and beautiful black and white. 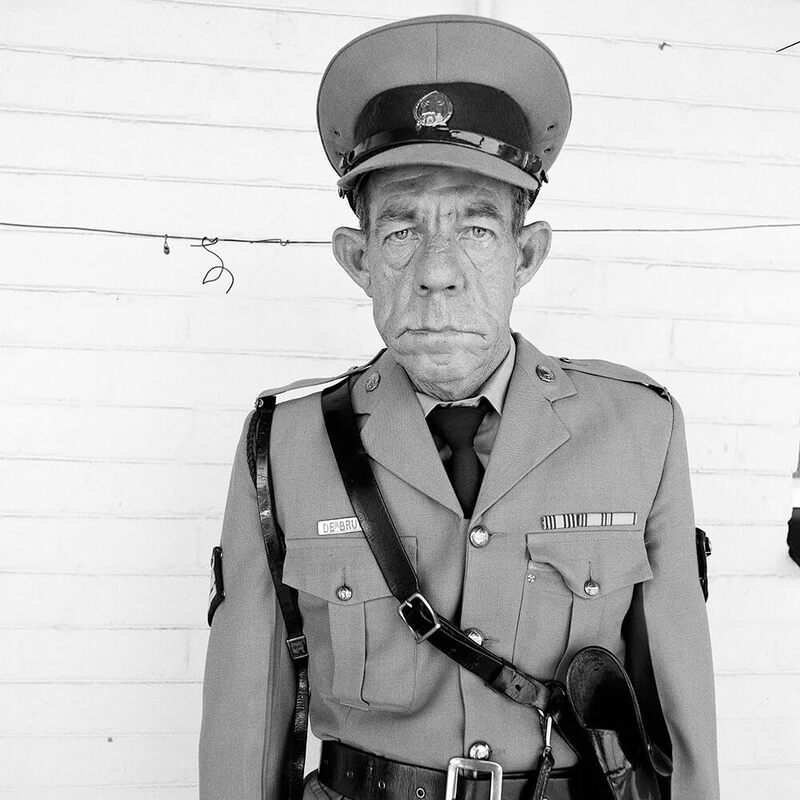 In the earlier works in the exhibition his connection to the tradition of documentary photography is clear but through the 1990s he developed a style he describes as 'documentary fiction'. 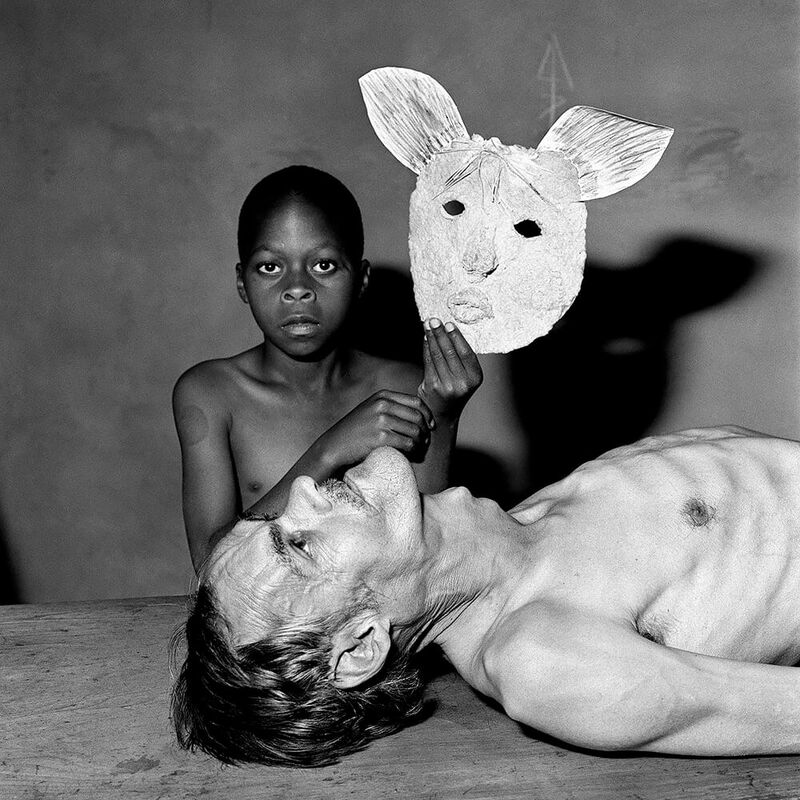 After 2000 the people he first discovered and documented living on the margins of South African society increasingly became a cast of actors working with Ballen in the series' Outland (2000, revised in 2015) and Shadow Chamber (2005) collaborating to create powerful psychodramas. 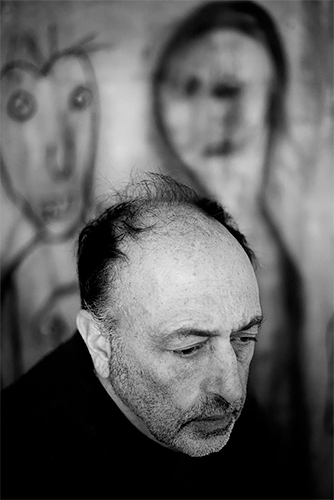 The line between fantasy and reality in his subsequent series' Boarding House (2009) and Asylum of the Birds (2014) became increasingly blurred and in these series he employed drawings, painting, collage and sculptural techniques to create elaborate sets. 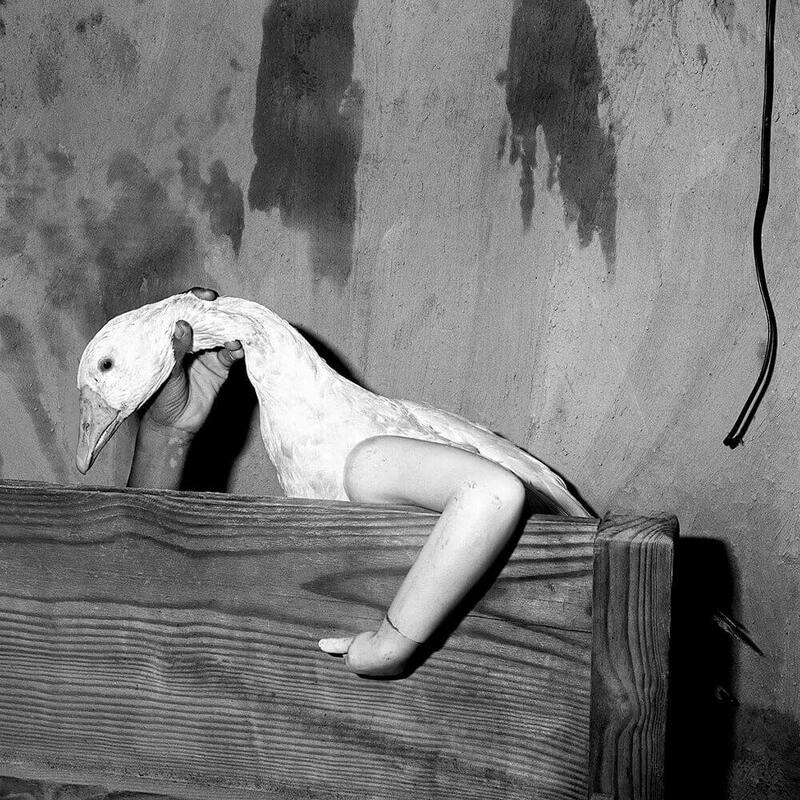 There was an absence of people altogether, replaced by photographs of individuals now used as props, by doll or dummy parts or where people did appear it was as disembodied hands, feet and mouths poking disturbingly through walls and pieces of rag. 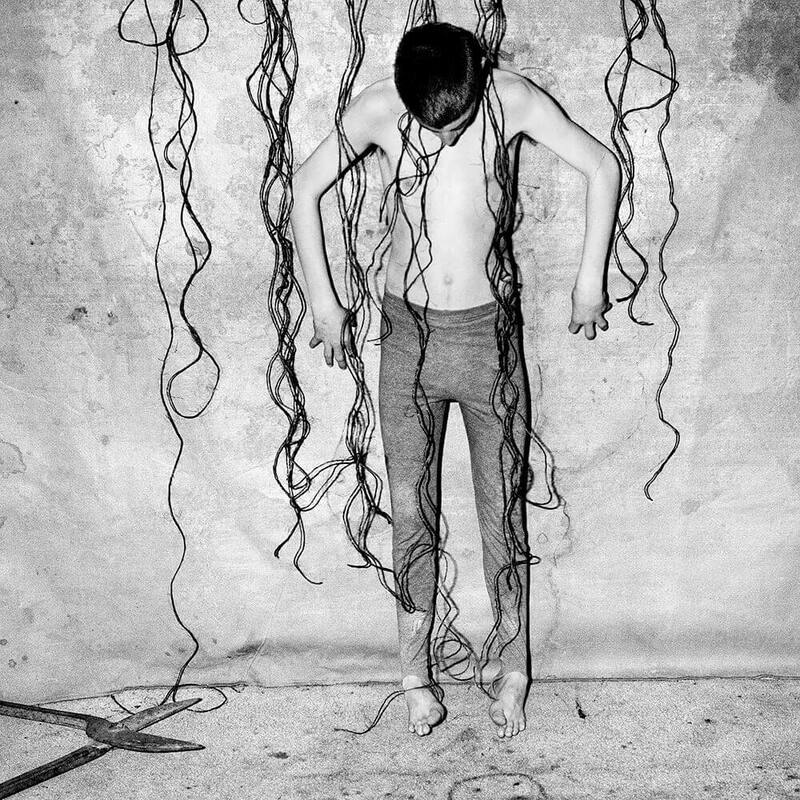 The often improvised scenarios were now completed by the unpredictable behaviour of animals whose ambiguous behaviour became crucial to the overall meaning of the photographs. 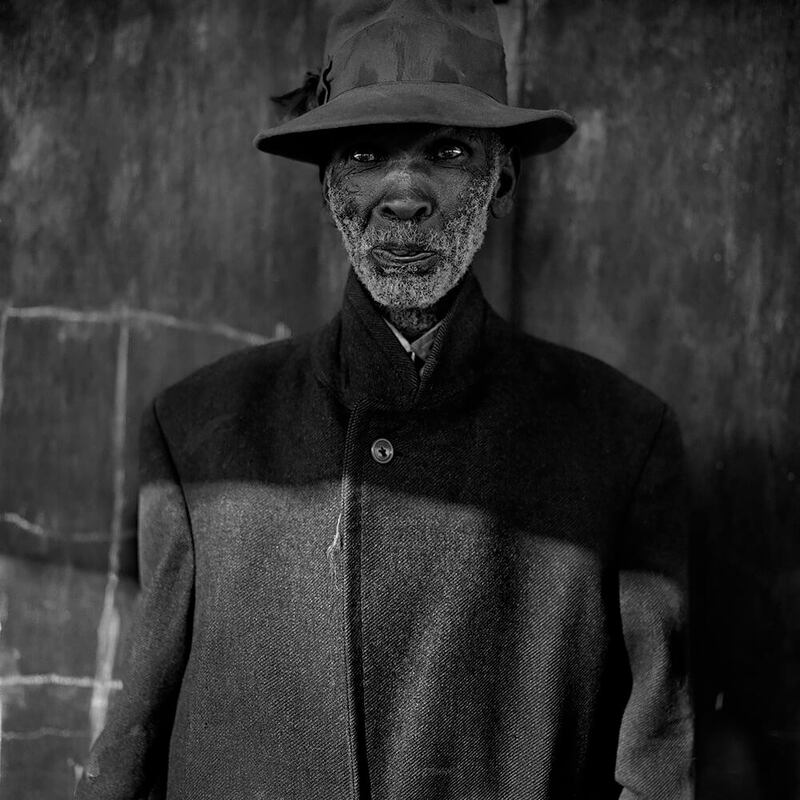 In this phase Ballen invented a new hybrid aesthetic, but one still rooted firmly in black and white photography. 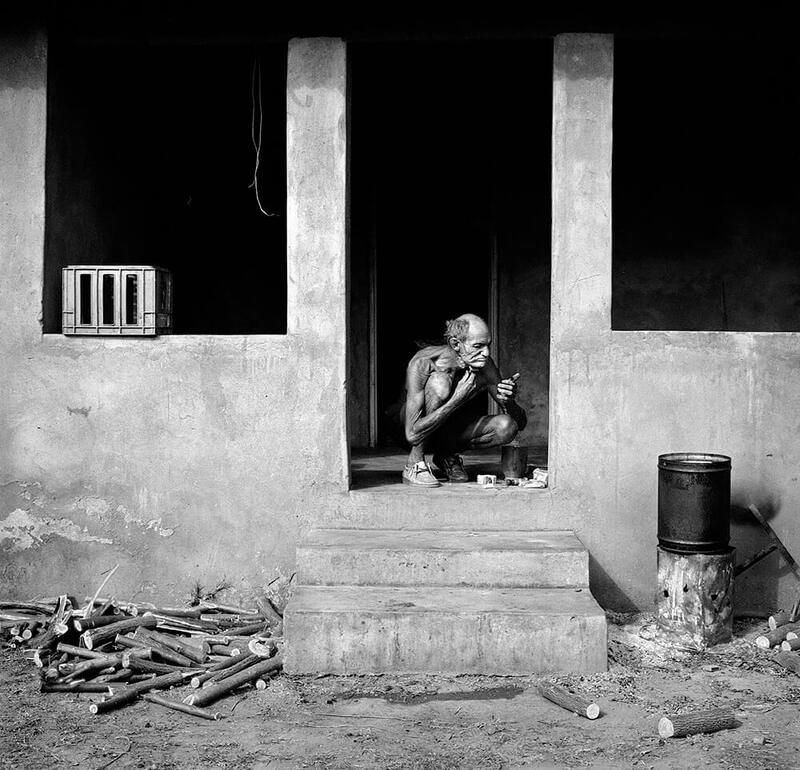 His contribution has not been limited to stills photography and Ballen has been the creator of a number of acclaimed and exhibited short films that dovetail with his photographic series'. The collaborative film I Fink You Freeky, created for the cult band Die Antwoord in 2012, has garnered over 125-million hits on YouTube. 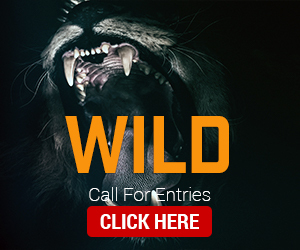 He has taken his work into the realms of sculpture and installation, at Paris' Musée de la Chasse et de la Nature (2017), Australia's Sydney College of the Arts (2016) and at the Serlachius Museum in Finland (2015) is to name but a few. The spectacular installation at Les Rencontres d'Arles 2017, "House of the Ballenesque" was voted as one of the best exhibitions for 2017. 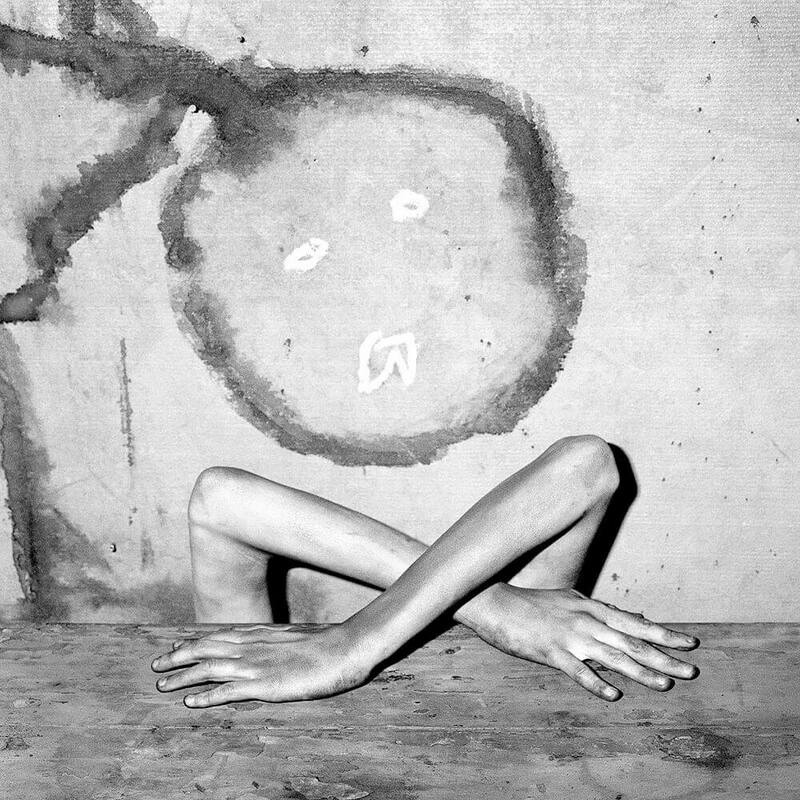 In 2018 at the Wiesbaden Biennale, Germany, another installation "Roger Ballen's Bazaar/Bizarre" was created in an abandoned shopping centre. 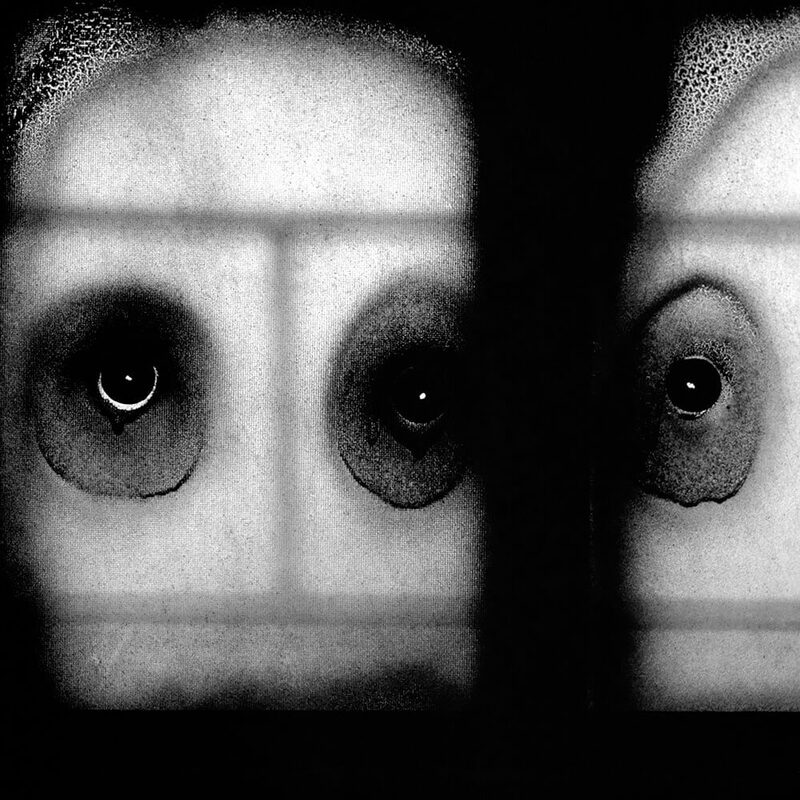 Ballen's series, The Theatre of Apparitions (2016), is inspired by the sight of these hand-drawn carvings on blacked-out windows in an abandoned women's prison. Ballen started to experiment using different spray paints on glass and then 'drawing on' or removing the paint with a sharp object to let natural light through. The results have been likened prehistoric cave-paintings: the black, dimensionless spaces on the glass are canvases onto which Ballen has carved his thoughts and emotions. He also released a related animated film, Theatre of Apparitions, which has been nominated for various awards. 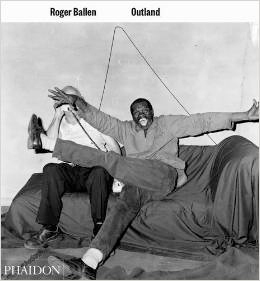 In September 2017 Thames & Hudson published a large volume of the collected photography with extended commentary by Ballen titled Ballenesque Roger Ballen: A Retrospective. 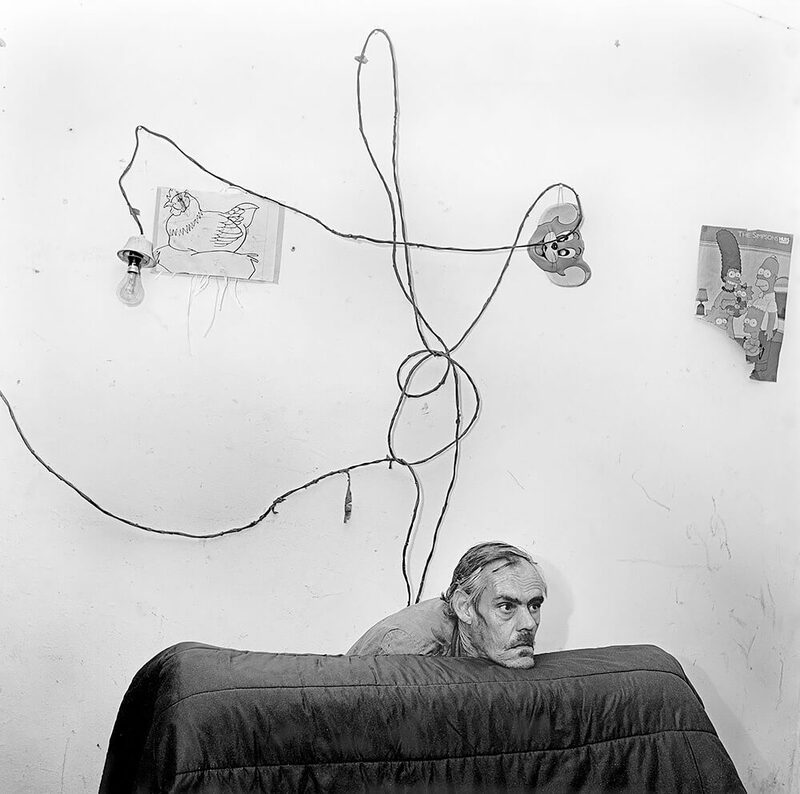 Roger Ballen is best known for his psychologically powerful and intricately layered images that exist in a space between painting, drawing, installation, and photography. 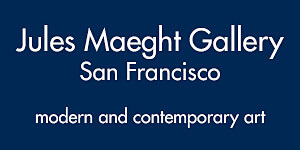 Ballenesque is the first comprehensive retrospective of his work. 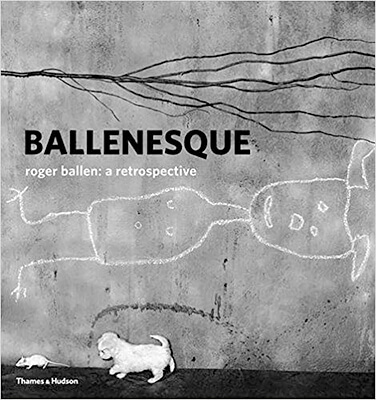 Separated into four parts, Ballenesque takes readers on a chronological journey through Ballen's entire oeuvre, including both iconic images and previously unpublished works. 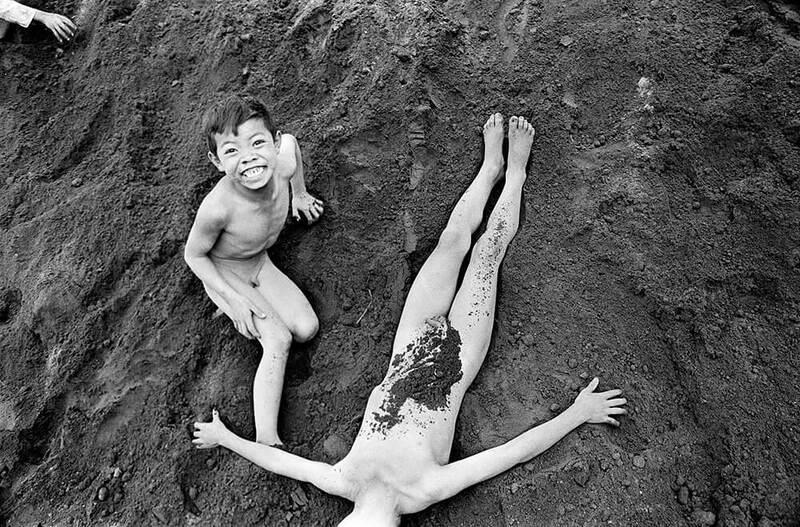 Part I explores Ballen's formative artistic influences and his later rediscovery of boyhood through photography, culminating in his first published monograph, Boyhood, in 1979. 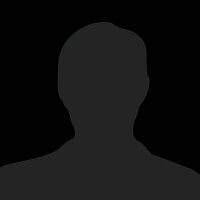 Part II charts the period between 1980 and 2000, during which time he released his seminal monograph Outland. 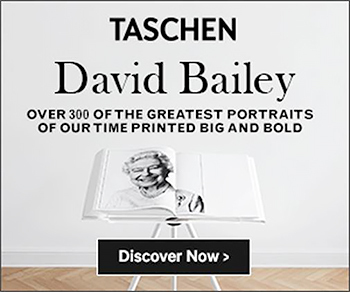 Part III covers the years 2000-2013, when Ballen achieved global recognition and his work began to veer away from portraiture altogether. Finally, in Part IV, Ballen reflects on his career. 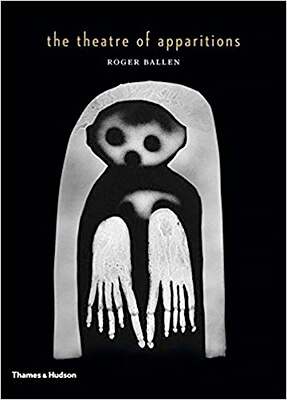 With more than 300 photographs and an introduction by Robert JC Young, this book provides both a new way of seeing Ballen's work for those who already follow his career and a comprehensive introduction for those encountering his striking photographs for the first time. 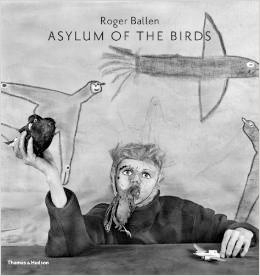 The seminal work by photographer and artist Roger Ballen, re‐released in an expanded edition with never‐before-seen images from Ballen’s archive. 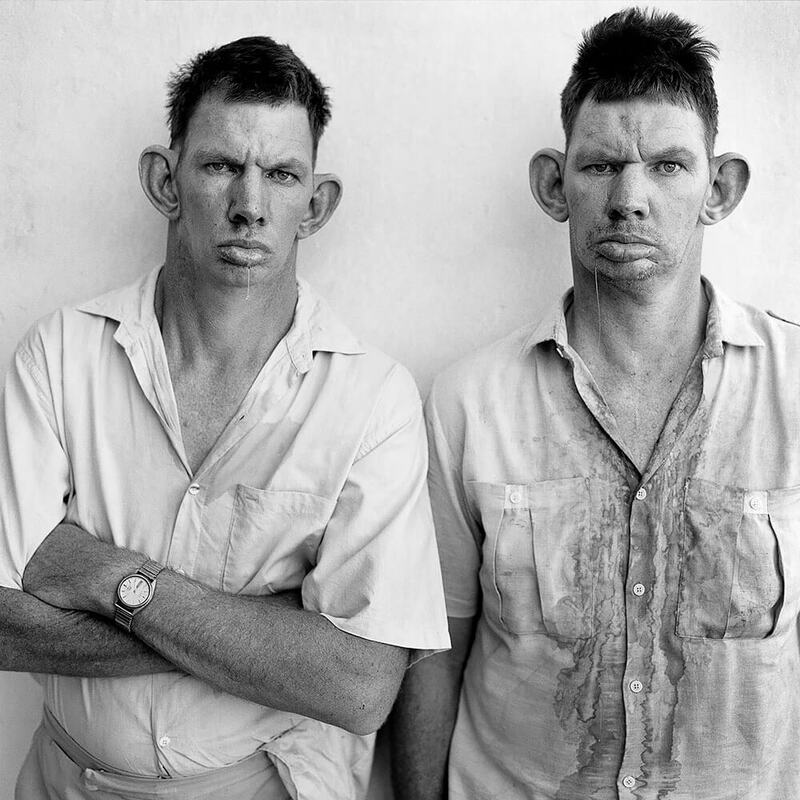 The culmination of nearly 20 years of work, Outland marked Ballen’s move from documentary photography into the realms of fiction and propelled him into the international spotlight. Disturbing, exciting and impossible to forget, Ballen’s images captured people living on the fringes of South African society. His powerful psychological studies influenced a generation of artists and still resonate today. First published in 2001, Outland is back in print and expanded to include 50 never‐before‐seen images from Ballen’s archive with illuminating new commentary from the artist himself. 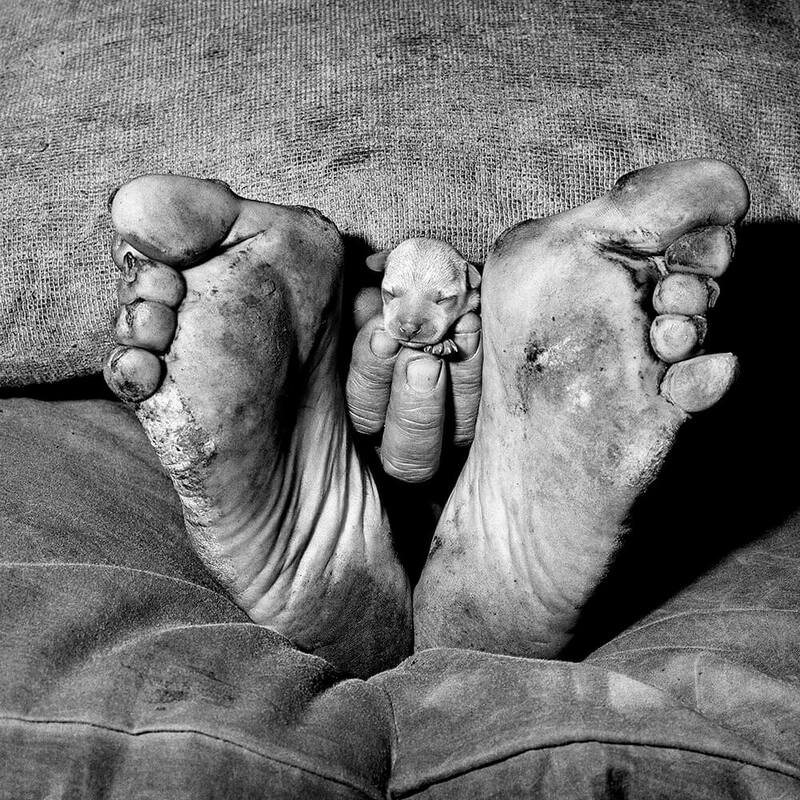 Roger Ballen is one of the most original image makers of the twenty-first century. 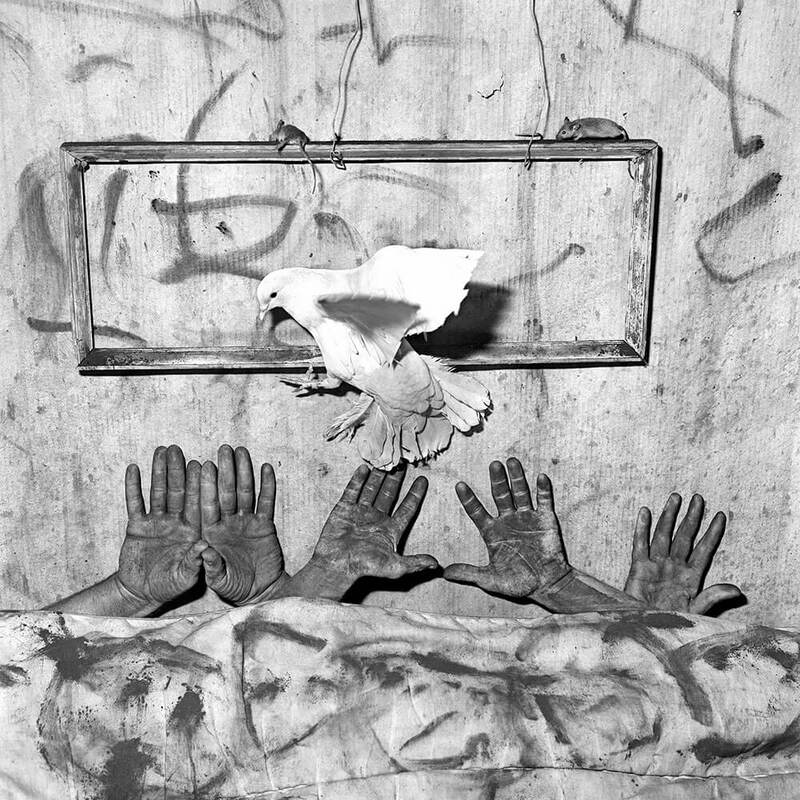 Asylum of the Birds showcases his iconic photographs, which were all taken entirely within the confines of a house in a Johannesburg suburb, the location of which remains a tightly guarded secret. The inhabitants of the house, both people and animals, and most notably the ever-present birds, are the cast who perform within a sculptural and decorated theatrical interior that the author creates and orchestrates. 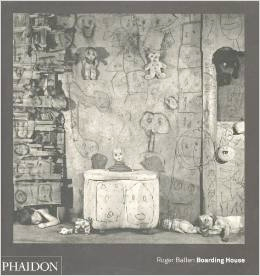 Following on from the critical success of Outland and Shadow Chamber, Roger Ballen's previous books published by Phaidon, Boarding House features a new collection of photographs from this significant photographer. 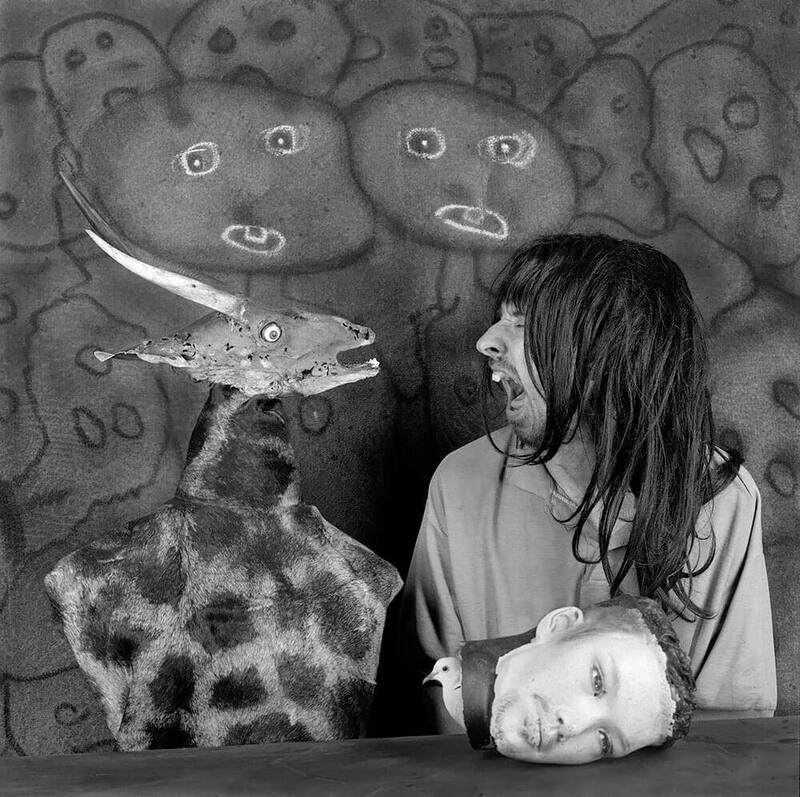 The author of numerous publications, including Asylum of the Birds and Outland, Ballen is best known for his psychologically powerful and masterfully composed images that exist in a space between painting, drawing, installation, and photography. 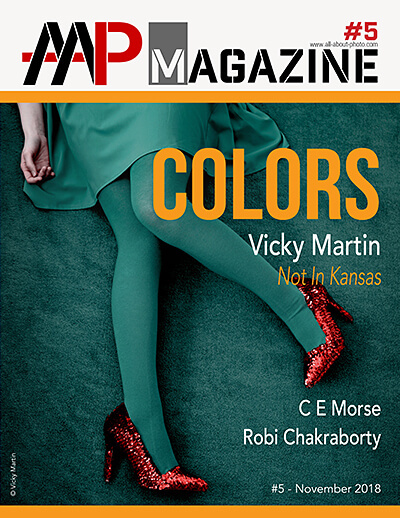 This book is both a departure from his existing oeuvre and the culmination of his unique aesthetic linking image-making and theatrical performance.  Separated into seven chapters or "acts," these Ballenesque images take readers on a journey deep into the subconscious. Initially inspired by the drawings and marks people make on their environment, Ballen started to experiment using different spray paints on glass and then "drawing on" or removing the paint with a sharp object to let natural light through. The resulting images are like prehistoric cave-paintings: the black, dimensionless spaces on the glass are canvases onto which Ballen carves his thoughts and emotions. 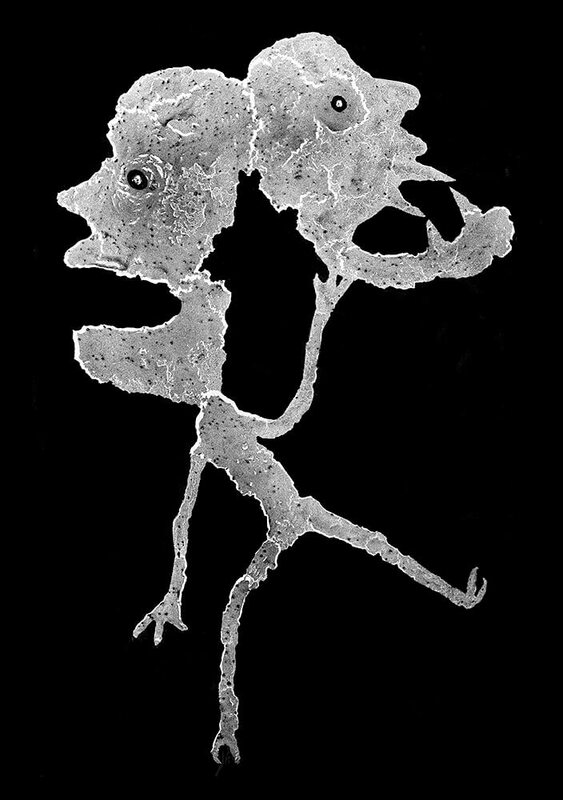 Fossil-like facial forms and dismembered body parts co-exist uncomfortably with vaporous, ghost-like shadows-these images have the capacity to shock, inspire, amuse, and even elate viewers. Timeless and innovative, earthly and otherworldly, physical and spiritual, his work transcends the traditional concepts of photography.